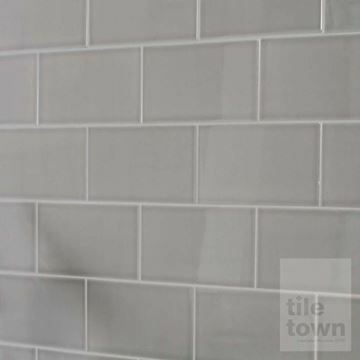 It’s amazing what porcelain and ceramic tiles can be made to look like. 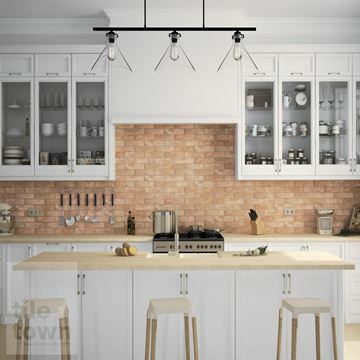 Why go through the hassle of removing your plaster to get that exposed brick look when you can just buy some of the excellent brick effect tiles that we’ve got here at Tile Town. 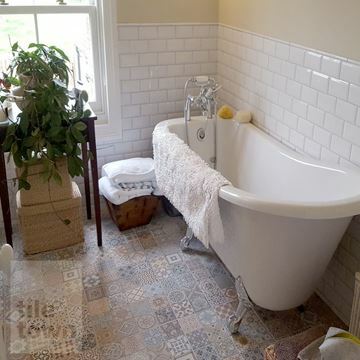 Far less trouble and mess, and far more variety in bricks - you’ve only got one choice if you expose the brickwork. 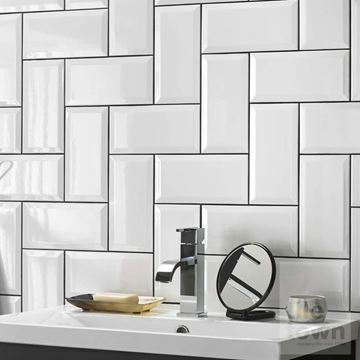 If you're seeking a design classic for your tiling project, you need look no further than our stunning range of brick effect wall tiles. 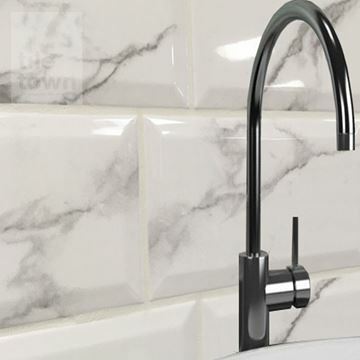 They're proving immensely popular among our customers and our showroom visitors. 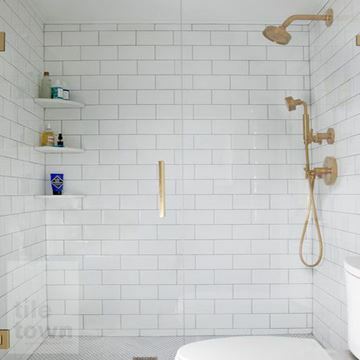 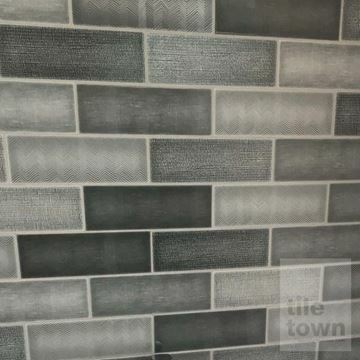 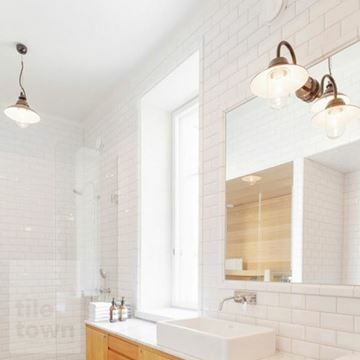 And, whether you're seeking a traditional, classic finish to your wall or a sleek, minimalist and modern design there's a great selection to choose from at Tile Town. 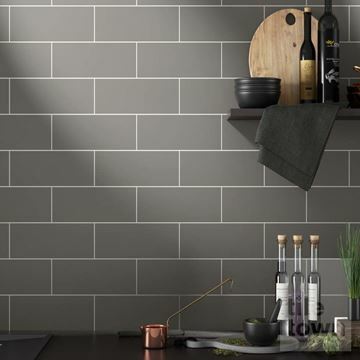 Available in a variety of finishes including gloss, matt, bevelled and flat, our brick effect wall tiles come in durable porcelain and are perfect for creating feature walls in a variety of interior spaces including kitchens, bathrooms, hallways and many other rooms where you wish to create an enticing focal point. 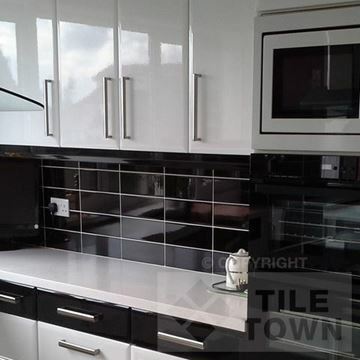 For brightening up your interior try the gloss finish as it reflects more light into the room. 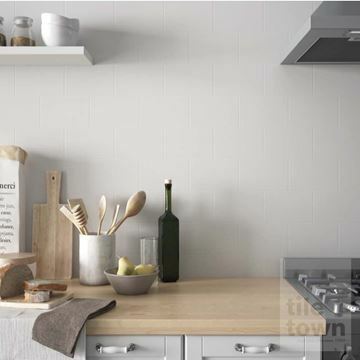 Use the matt finish where you wish to create a more relaxed welcoming ambience. 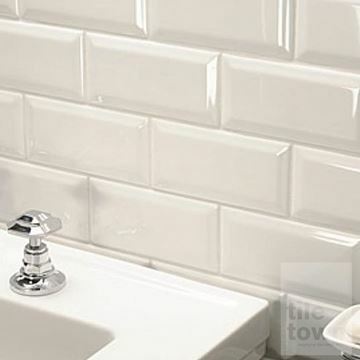 If you're seeking to create a simple yet striking mood, then the bevelled finish could be a great choice. 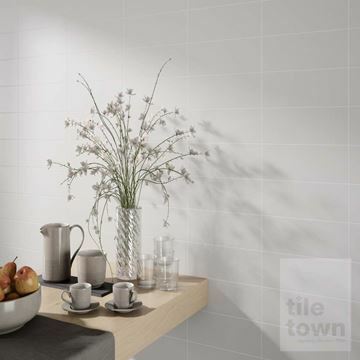 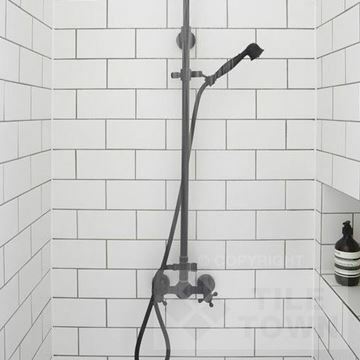 And choose a flat finish tile for a more understated and clean style. 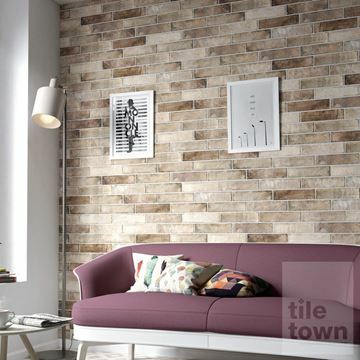 We've a wonderful choice of colours for our brick effect tiles. 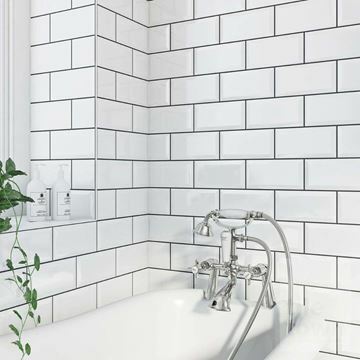 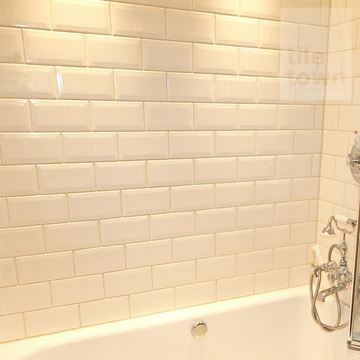 A timeless white colour brings a touch of elegant simplicity and works wonders in a kitchen or bathroom especially if you're seeking to create a real retro feel. 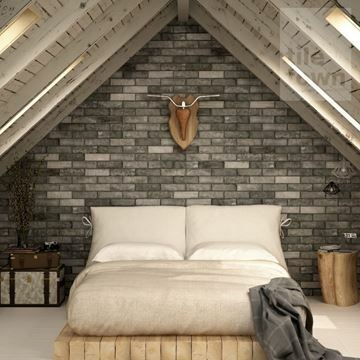 Or you could mix black and white to create a superb contemporary wall feature. 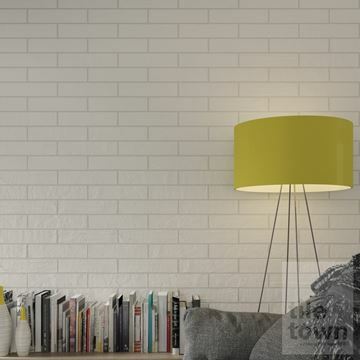 For making a powerful statement choose intense vibrant colours. 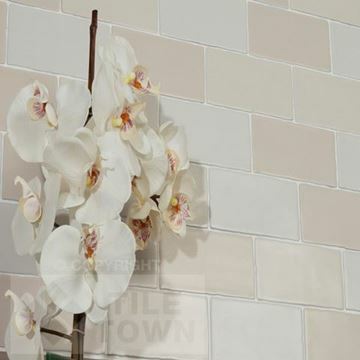 If you're seeking a calm, understated look then go for more muted, natural colours. 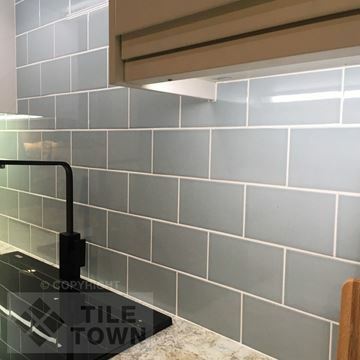 Brick-effect tiles made from porcelain and ceramic have the added advantages of superb water-resistance, so are perfect for kitchens, bathrooms and laundry rooms. 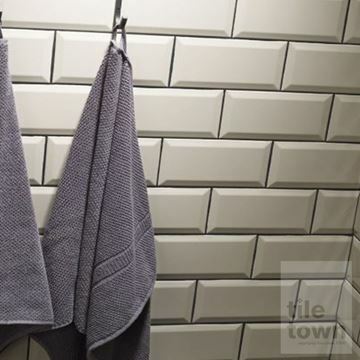 They offer ease of cleaning with a simple wipe over; and real durability so the brick-effect tile designs will delight the eye and look as good as new for years to come. 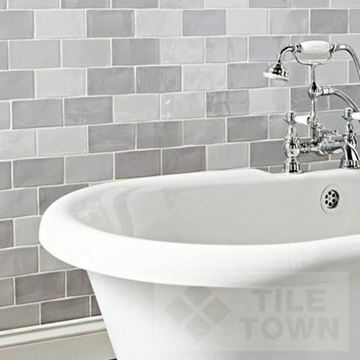 We stand by the quality of our tiles and we’ll never sell you anything that isn’t up to our high standards. 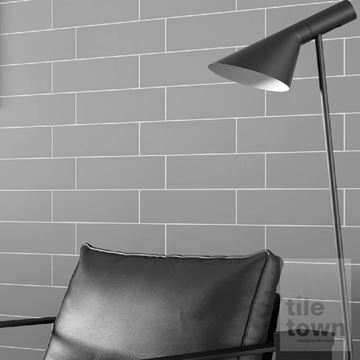 Whatever your home, whatever your style, we at Tile Town are confident that we have the perfect brick-effect tile choice for you. 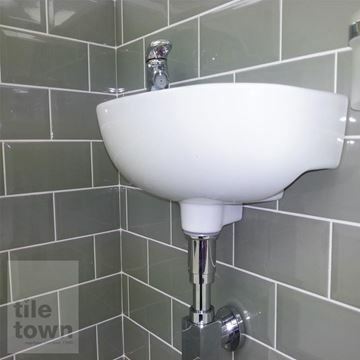 After you've explored our online tile images, we recommend a visit to one of our showrooms where you can inspect the tiles properly and get free advice from our friendly staff about your brick-effect tile ideas. 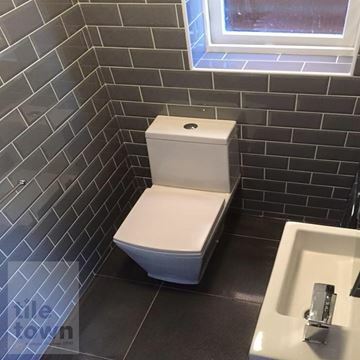 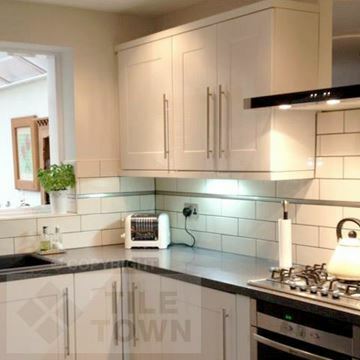 As one of the top tile suppliers in the East Midlands, you can buy from us in complete confidence regardless of whether you are DIY home improvement or trade.